St. George's is to be found in the heart of the village, below the Village Hall with its car park, and the Castle Inn. 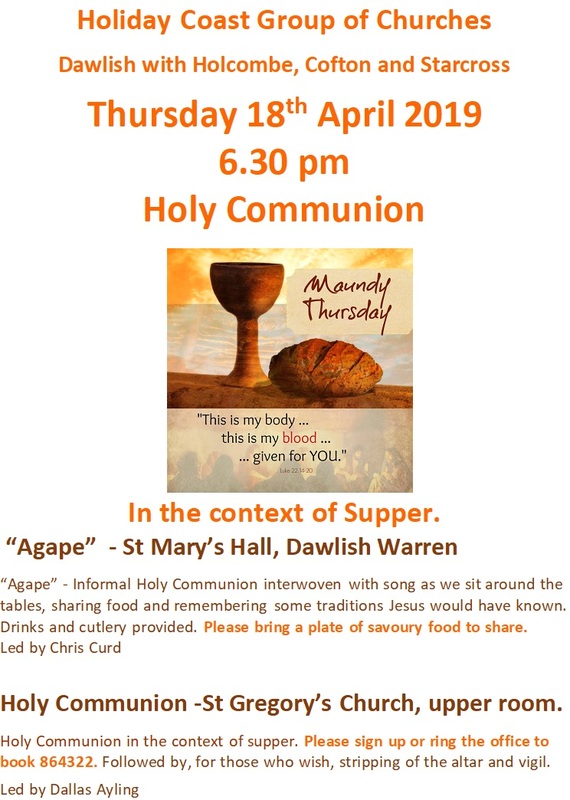 It was built in 1867 as a school and “Chapel of Ease” for the parish of Dawlish, extended in 1890 and consecrated as a District Church to St George the Martyr on April 22nd 1945. It is much loved by many in the local community. The congregation is drawn from the village of Holcombe and from Dawlish and Teignmouth. Those who come value the friendliness and community spirit that a smaller church can provide. As well as the regular Sunday morning services of Holy Communion, there is a wide range of activities: the weekly mid-week service with prayer time; the weekly Bible Study group; the monthly Tea Service, the joint lunch with the Residents’ Association, the monthly Messy Church for all ages; a monthly meal and discussion group at the Castle Inn. There is a team who will visit to pray with or take Communion to the housebound on request. There is a beautiful garden alongside the Church which many value as a place for prayer and quiet reflection. At the end of the garden is a Garden of Remembrance where the remains of villagers and church members are interred. 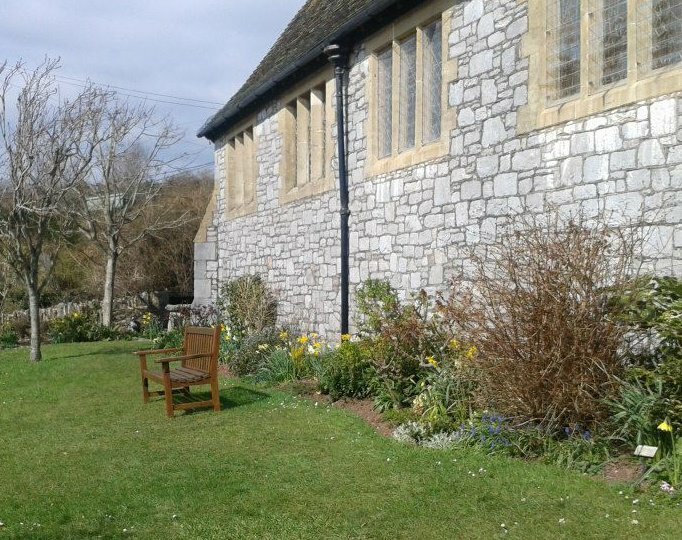 Both church and garden are open all day every day. In 2016 the Church Council turned its attention to the ancillary rooms which were constructed in 1980 but which are now posing challenges; wood is rotting, the roof has reached the end of its life, there is lack of natural light, there are no catering facilities. In addition, for some years the Council has been trying to create accessibility. At the moment, the church and garden can only be accessed via the Victorian steps and there are no accessible facilities. This project is now completed, although there are some "enhancements" still being carried out. We now have to turn our attention to the North Side of the main Church roof and the roof over the new Foyer. For more information about church activities, see St George's, Holcombe Facebook page.